It must be a big disappointment for regional authorities in Arkhangelsk. The Arctic Forum, Russia’s high-profile international conference for polar development talks, placed the city by the White Sea on the top of the map in 2017. Foreign Ministers from Europe, Deputy Prime Minister from China, diplomats and business investors, all traveled to the conference where President Vladimir Putin outlined how Russia would invest huge money in Arctic infrastructure in the years to come. Being in the shadow of Murmansk, the largest port and gateway to the Arctic for a century, Arkhangelsk finally got its time in fame. Arctic Forum was first organized in Arkhangelsk in 2011. 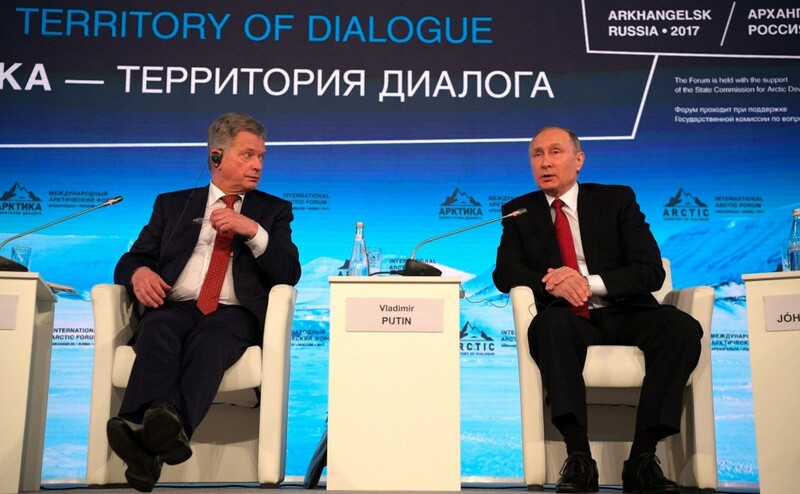 In 2017, it was renamed “The Arctic – Territory of Dialogue” and it was decided to be permanently organized in the city on a bi-annual basis. Last fall, Prime Minister Dmitry Medvedev gave Governor Igor Orlov positive signals about support from Moscow, Barents Observer reported. The government should allocate up to 500 million rubles in the upgrade of the Arkhangelsk University, named to be the country’s official federal Arctic University. Other projects in the city could also get funding. In Russia, high-profile international conferences bring big cash for upgrades of host cities. The portal of the regional authorities informs that 321 million rubles is already transferred, and another 200 million ruble will be sent for upgrading the university. This week, the organizing committee decided to move the entire conference to St. Petersburg. 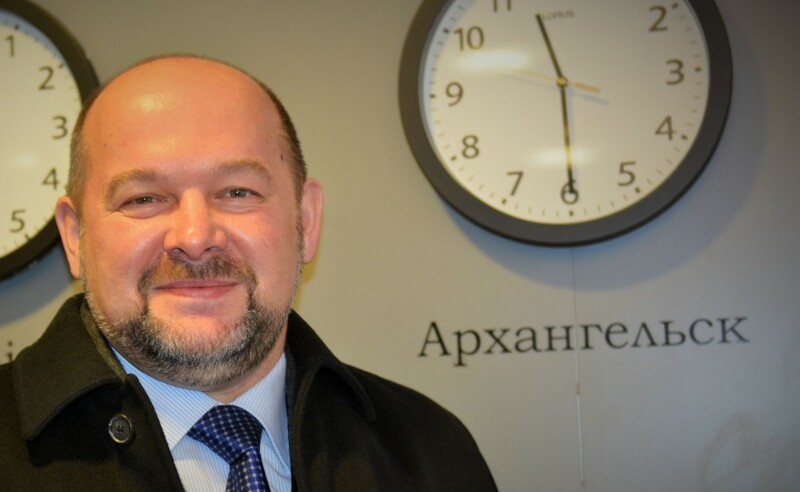 “The decision is based on the need to accommodate a much larger number of guests and participants than at the 2017-Forum,” the forum announces and argues that Arkhangelsk hotels have no infrastructure to handle the growing number of participants. The conference was planned for 1,500 participants. Now, more than 4,000 have signed up and more are coming, the organizers informs. Russia’s ambitious investment plans in the Arctic attract a growing international attention. In St. Petersburg, the venue of ExpoForum Exhibition and Convention Centre allows for seating up to 3,000 people, additional to spaces for various events. The venue is known for holding the St. Petersburg International Economic Forum. Arctic Territory of Dialogue takes place on April 9th and 10th. In Tromsø this week, several of the delegates who have signed up for the Arkhangelsk conference are gathered for the Arctic Frontiers conference. Barents Observer has spoken to several who are surprised by the relocation. First of all because no official information is sent by email, secondly because air tickets to Arkhangelsk now have to be rebooked. There are four well-known international Arctic conferences. Arctic Frontiers in Tromsø and Arctic Circle in Reykjavik are annual, while Rovaniemi Arctic Spirit and Arctic Territory of Dialogue are both bi-annual.